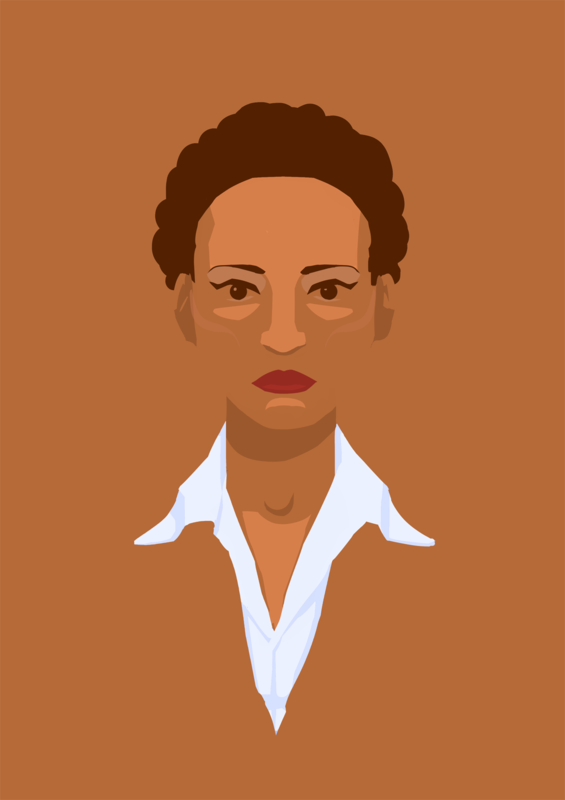 VIRGINIA is the first game concept we've brought into production since forming Variable State. 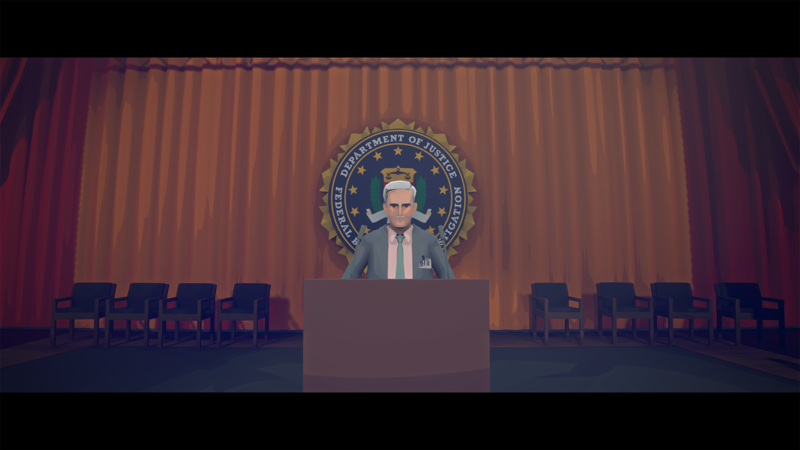 Inspired by our collective love of 90s TV dramas like Twin Peaks, The X-Files and The Outer Limits, we wanted to create a game which captured their mixture of the inexplicable, the absurd and the mundane. 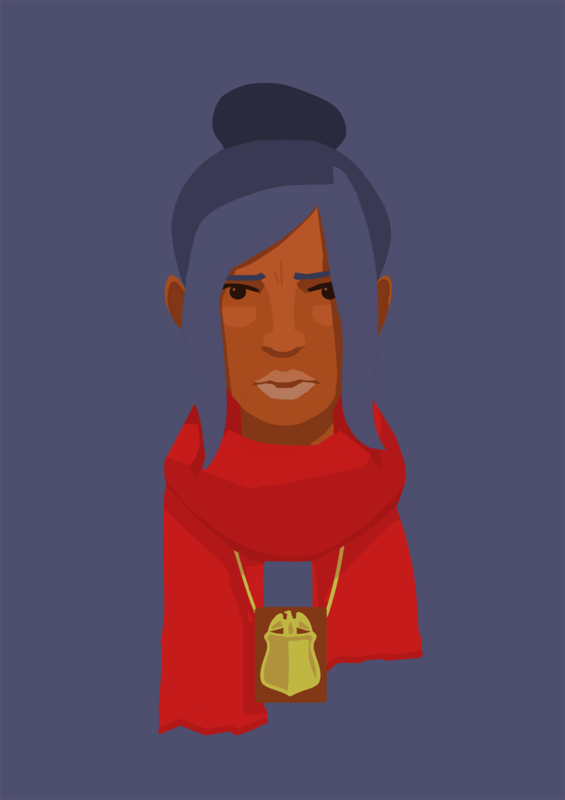 Our missing person drama is set in a world both familiar and strange and tells a story unlike any featured in a game before. VIRGINIA has been in development since early 2014. "Review: The X-Files meets Twin Peaks in a remarkable interactive thriller (5 stars)"
"Review: If You Love David Lynch You Have to Play ‘Virginia’ (4.5/5)"
"Review: An Elegant And Riveting Thriller (9.25/10)"
"Review: Virginia is powerful and original (9/10)"
"Review: An interactive crime thriller that puts magic in even the most mundane details (8.5/10)"
"Review: Virginia's an astonishing piece of narrative design, and a game that goes where few others are capable of following"
"Review: Virginia is a surreal adventure that feels like a playable movie"
"Review: Virginia’s intimacy makes it more than a Twin Peaks wannabe"
"On a joué à… « Virginia », le jeu qui fait tout un cinéma"
"Mystery Game Inspired By The X-Files Does A Lot Without Words"
"How 'Virginia' Found a Voice Without Dialogue"
"How Virginia uses the language of film to tell a different kind of video game story"
"Detective Thriller Virginia Could be This Year’s Her Story"
"It's not enough for me to say that Virginia was the best new game that I tried at EGX last month. 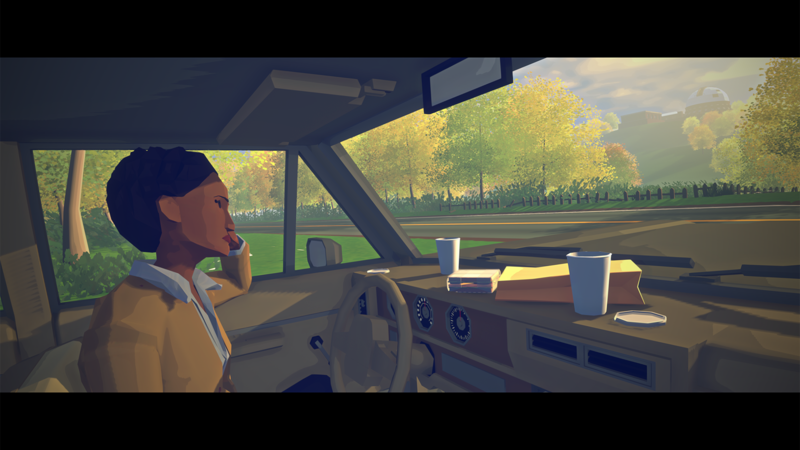 It's the best new game that I've seen this year..."
"Virginia looks good. Virginia sounds good. 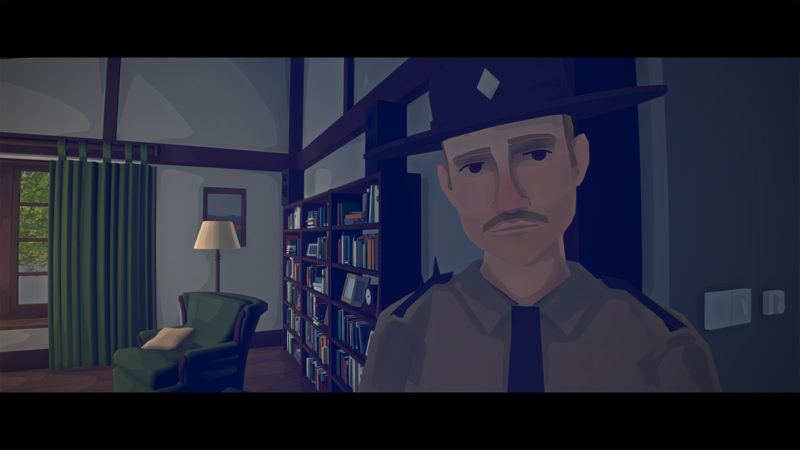 Virginia is ur-detective show, with hints that it will go somewhere stranger. Perhaps it will go where True Detective ultimately feared to tread." 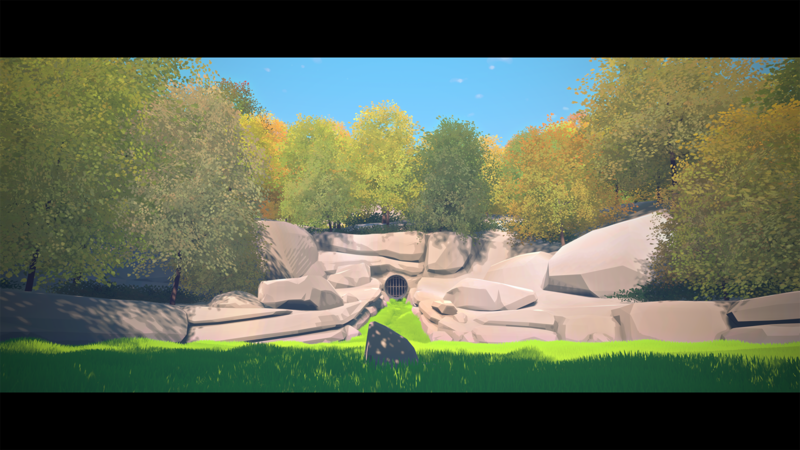 "If David Lynch made a video game, it might look like 'Virginia'"
"Exploring the low-poly Lynchian landscapes of Virginia"
Follow the game's development at twitter.com. More information on Variable State, our logo & relevant media are available here.